Explore the Ruins of Barsoom! Prepare to battle dangerous creatures and uncover the hidden secrets in the once magnificent, now ruined city of Korad. 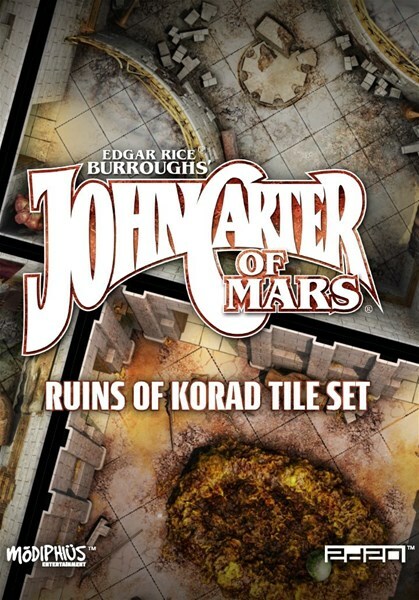 With the John Carter of Mars PDF gaming tiles, you can adventure and battle your foes within the ruined city to seek glory, honor or treasures lost to the ages. MDF Scenery - Medieval Lost Burg is a new line of 3D scenery terrain sets consisting in some different scenic elements made in MDF material, ideal for historical and fantasy settings of medieval urban fights; two Medieval Lost Burg kits are available, each one including Sci-Fi watchtowers, multi-floor buildings, walkways and much more. 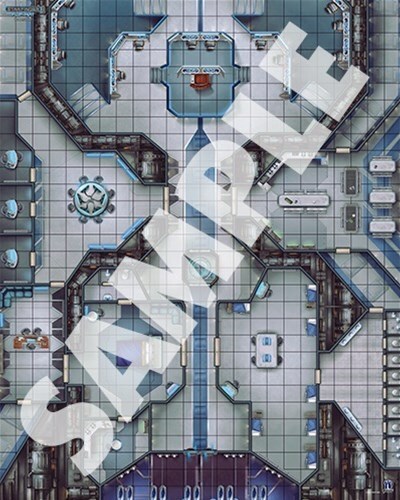 Each kit is composed by a different number of 3D scenic elements, from 5 to 8 terrain elements. Check also the kits bundles, to have more kits with a little discount! 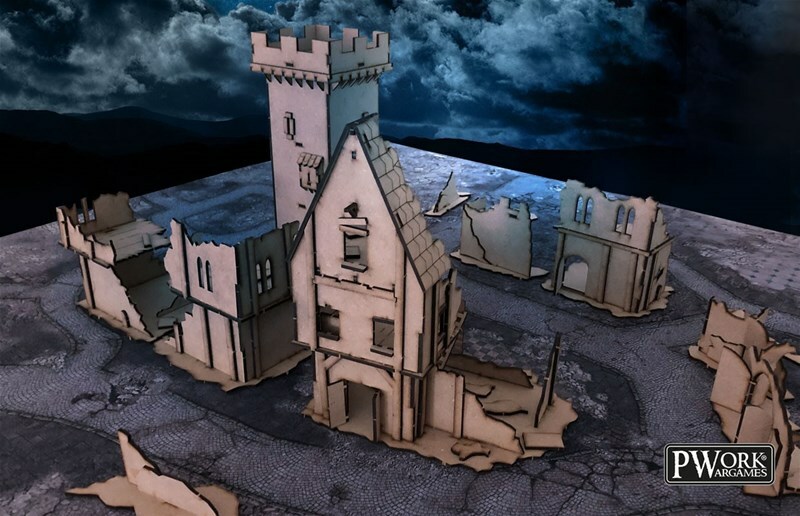 With MDF Scenery - Medieval Lost Burg you can make your battles more realistic and more engaging! Sneak among the alleys of a medieval Lost Burg!